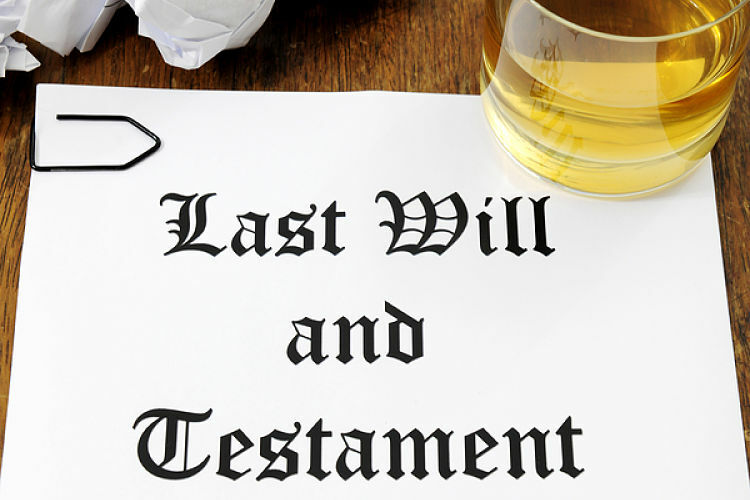 When you create your Last Will and Testament, you’re faced with deciding how to distribute your assets to loved ones, cherished friends or charities. Since there are several ways for you to slice up your pie, it’s wise to familiarize yourself with the options available to you. You’re free to employ one or all of these methods in your Will, so don’t think you have to choose just one. The decisions you make will depend on factors such as whether you are married, divorced, have adult or minor children (or both), have close friends to whom you wish to bequeath something or even if you elect to leave something to charity. Let’s say you’re a widower with three adult children, and you want each of them to inherit an equal amount from your estate. That’s known as a per stirpes distribution. In other words, each would receive one-third of your estate, or at least one-third of whatever portion of your estate you set aside in your Will for your children’s inheritances. If, for example, one of your three children predeceases you but they have two children of their own, that one-third gets distributed to your lineal descendants. In other words, the one-third portion that would have gone to your deceased offspring will now get divided into half for each of your grandchildren. However, assume for a moment you have three children, and you still want each to inherit an equal amount from your Will. If one predeceases you and you want your estate to be inherited by your children alone, then the per capita method of distribution is the option for you. In a per capita situation, the surviving beneficiaries split the inheritance. So, if you have three adult children but one predeceases you, that one-third gets divided between your two surviving children. In other words, the two survivors would each receive half your estate, rather than their one-third slice of the pie. Regardless of which method you employ to distribute your estate, you’re still entitled to bequeath certain items and even money to a certain person. A specific bequest is exactly what it sounds like. It occurs when your will clearly states the name and address of a beneficiary along with a detailed description of exactly what you want them to inherit. Say you always enjoyed chats with your favorite nephew as the two of you dueled one another while playing chess with your hand-carved, maple wood chess set. You would like him to have it after you die. Include that information in your will, and your nephew will battle the bishop and capture the king for many years to come. 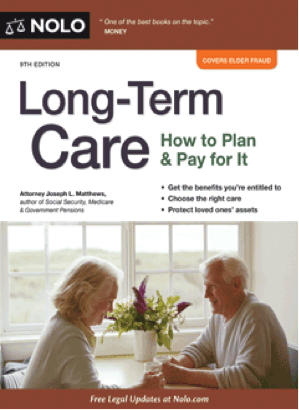 You can’t be certain all your beneficiaries will outlive you long enough to inherit from you. Plan for that possibility by creating a residuary estate in your Will. That involves including language in your will stating that if no beneficiaries survive you, your estate should be donated to a charity, for example. It’s wise not only to name the organization(s) to whom you want to leave your residuary estate, but also to include its mailing address and phone number. 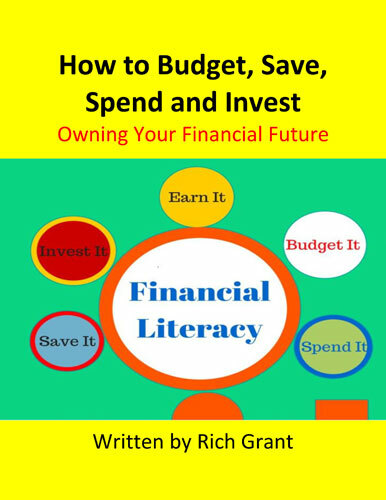 That information will make your executor’s job of distributing your residuary estate a lot easier. All of these methods of distribution presume you died with a valid Last Will and Testament. 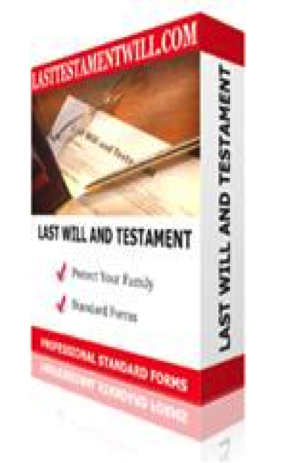 However, if you die without a valid Will, meaning you died intestate, none of these laws of inheritance apply. In that scenario, the probate laws of your state will determine who gets what. 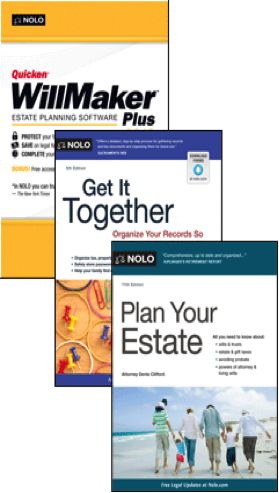 Which method of distributing your estate do you believe to be the most fair? My sister just had a baby, and my parents are trying to figure out how they want to change their will to include grandkids now. So, I liked what you said about Per Capita, and how it will distribute the inheritance equally. That seems like a good way to make sure that everything gets divided up fairly. Everyone may have a different point of view on how an inheritance should be distributed. I believe it is important that children see their parents treating each child the same. For me, this goes beyond your will into life in general. If children see this as they grow up, they should have no difficulties when the time comes to distribute their parent’s estate. Unfortunately, there are too many disputes when money is involved. Fairness to me is the Per Stirpes Distribution. 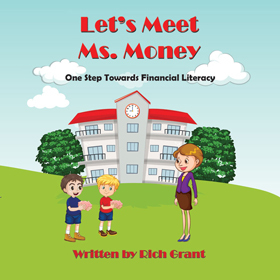 If one of my children predeceases me, I believe that child would want my grandchildren to receive that child’s share of the will when they reach a certain age. Therefore, I would divide the will equally among my children and if one predeceases me his/her share would be divided equally among their children. Fairness is defined differently by different people.